I limited my post to players. Not sure if he (or Gil Brandt, who should have been in decades ago) ever played, but they were elected because of their managerial careers. Tony G played both football and basketball at Cal. 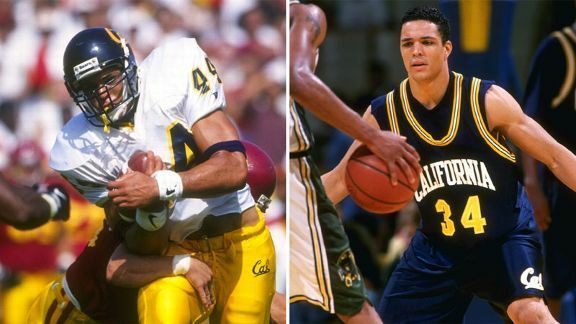 (02-04-2019 02:34 AM)Wedge Wrote: Tony G played both football and basketball at Cal.